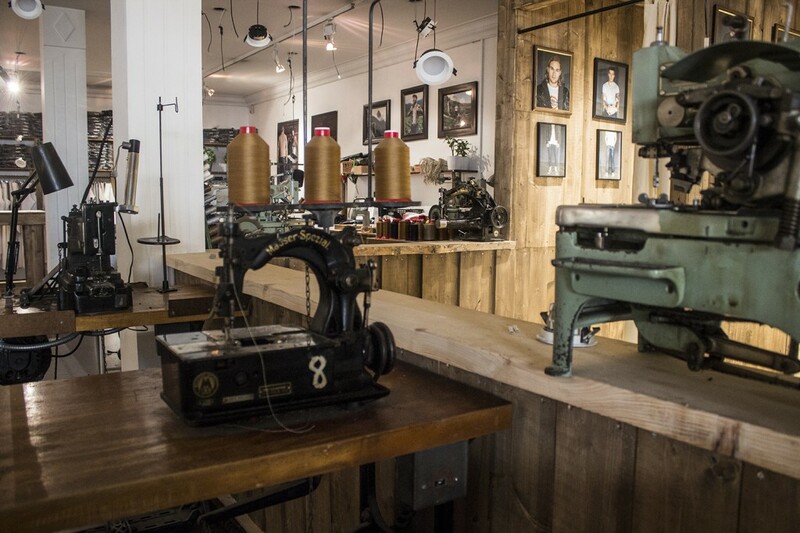 Between shops, offices and apartments in the center of Trondheim, Norway’s only jeans factory is situated. Jens Olav Dankertsen is the creator behind the all-Norwegian concept Livid Jeans. He is originally from Volda, but moved to Trondheim to study. There, he discovered his passion for denim, design and sewing – and Livid Jeans was born. Livid Jeans is a small manufacturing company from Norway, created from a simple love & passion for superior quality and true craftsmanship. Dedicated to honor old traditions in making jeans, and inspired by a time when superior quality, supporting local trade and taking care of own garments mattered, they write on their webpage. 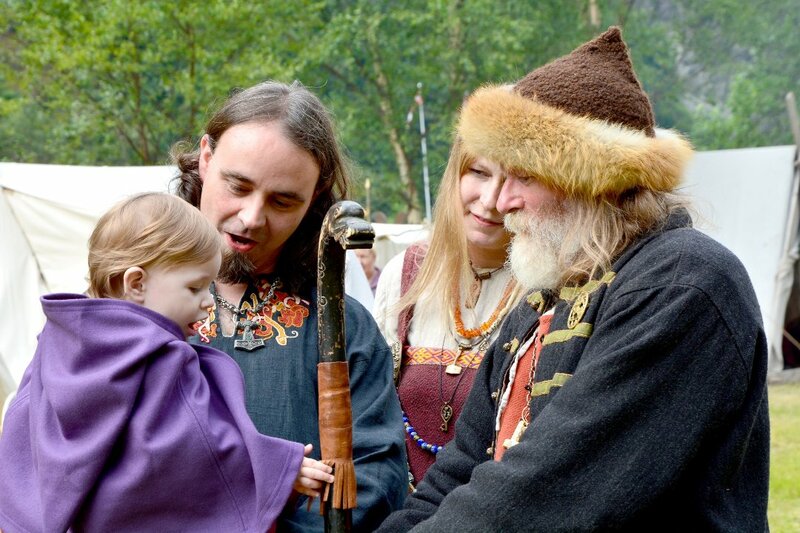 Four years after its inception, the brand experience great success both in Norway and abroad. The journey has not been without problems and from a group of four developers only Jens Olav have continued sewing. Despite startup difficulties, Jens Olav is determined. In late 2010, he bought his first sewing machine and decided to do the job himself. It could take up to 70 attempts before he was satisfied with one pair of jeans. – I think it is easy to imagine how it could be. The idea of ​​selling to stores, and that it will become popular. However, behind the scenes there is a lot of hard work with design, engineering and economics, he tells NRK. 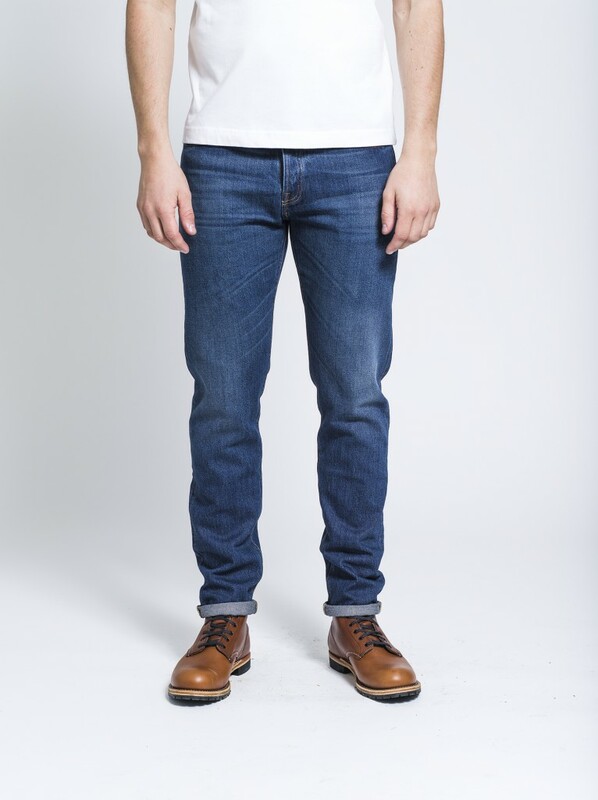 Today, the Livid Jeans’ product portfolio consists of two different production lines. One collection is handmade the old-fashioned way in Trondheim. The other is a ready-to-wear collection line made in Portugal. Both lines offers superior quality garments. 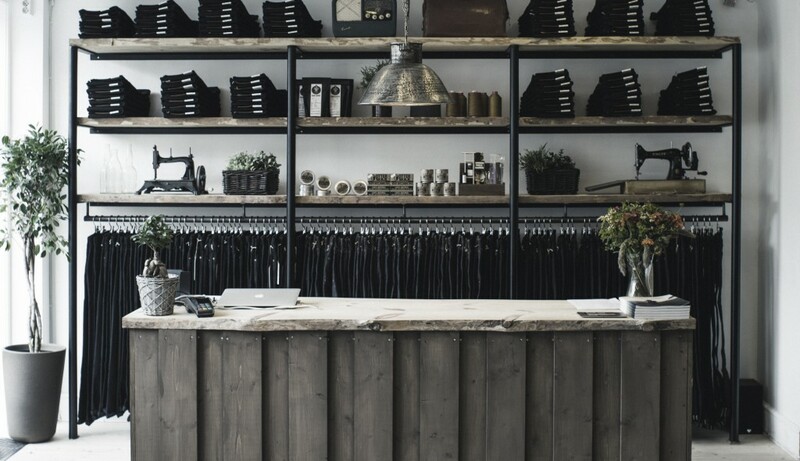 Livid Jeans deliver products to stores in Norway, Sweden and Denmark as well as having their own Internet store. – What fascinates us is that the most popular clothes we ship abroad are clothes we produce here in Norway. That shows that it is possible to perform this type of production in Norway and make a living out of it, says Jens Olav. He believes it is important to take care of the human element in the industry. He appreciates that he can work with what he loves the most; in addition, he is proud of what he has achieved. – I never said I hope I can make it, I said I am going to make it. I am a stubborn person, so when I decide something I am going to make it happen. I have come a long way, but there is still a lot I want to accomplish, he concludes.